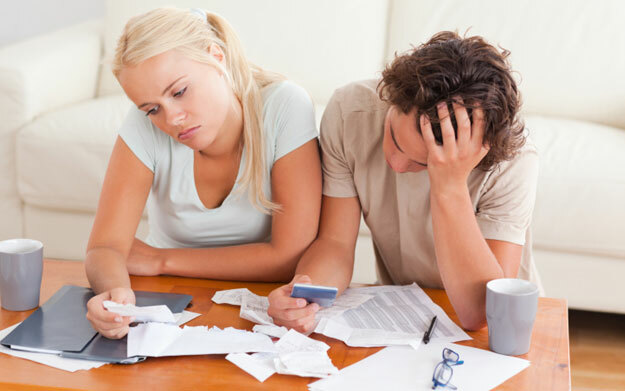 Average household debt is up to $92,699 this year from $76,140 in 2014 according to a survey by BMO. The proportion of Canadians who hold debt stayed the same at 88 per cent. On the plus side, BMO economist Sal Guatieri says that it is mostly “good” debt such as mortgages and education costs.